4k00:11Tea farm at Bao Loc highland. Vietnamese workers harvesting tea leaves in 13 August 2017, Vietnam. 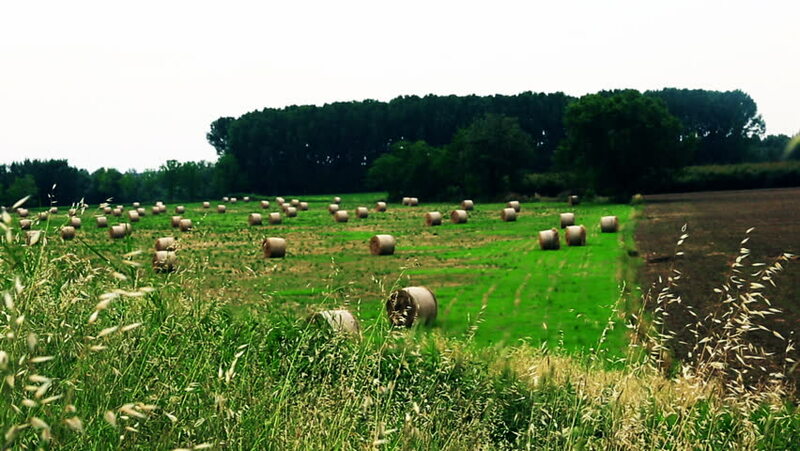 hd00:06Rural landscape. Large meadows with grazing cattle. One-story houses not far from the river. Day.